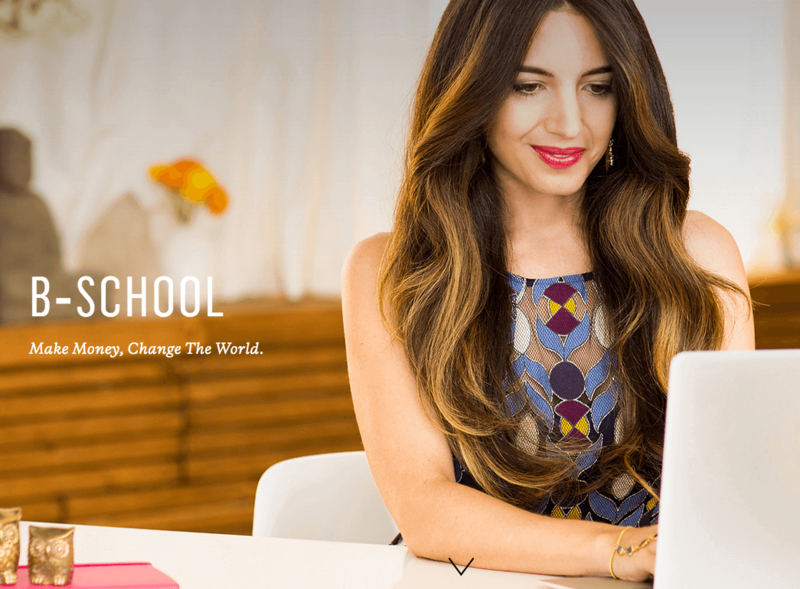 What is Marie Forleo’s B‑School? B‑School is an 8 week, interactive video-based training program that teaches smart, effective online marketing strategies to business owners who want more sales and more impact from their online presence. Whether you’re brand new to business or established and ready to grow, B‑School will challenge you to execute at your highest level. It’s designed to turn your business into a force for good that fuels higher profits and your higher purpose. The training is released in weekly modules and consists of easy-to-follow videos, done-for-you templates, swipe files, resource lists, and Fun Sheets. All of the training is online, contained in the private B‑School member only site. Students can view the training videos, connect with others, and compare notes with classmates. B‑School also includes interactive components like “Office Hours” where Marie answers questions and offers strategic advice to ensure that our members take consistent action and receive the highest value from their investment. Plus, you’re a B‑Schooler for life. You can retake the program for free each year, for as long as the program exists. 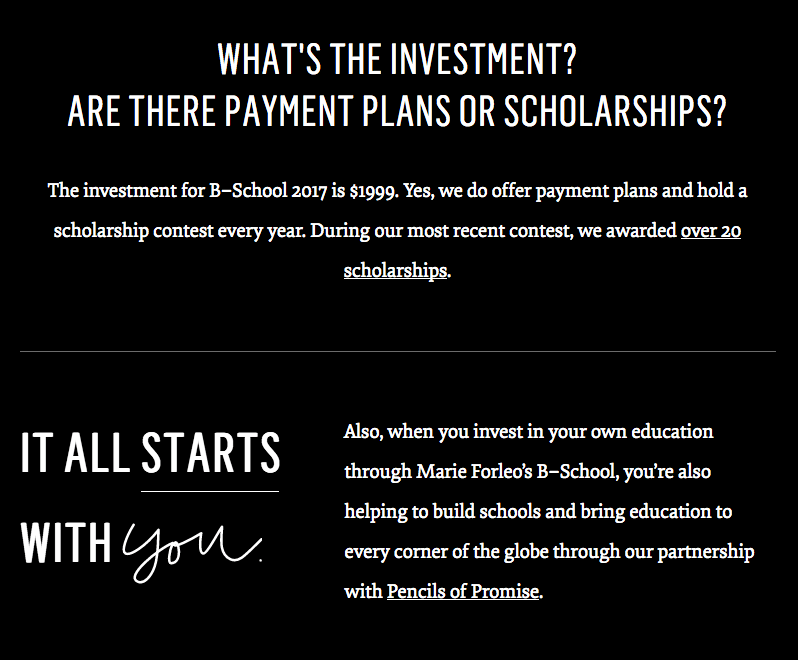 For more information on B‑School, and to preview the curriculum. 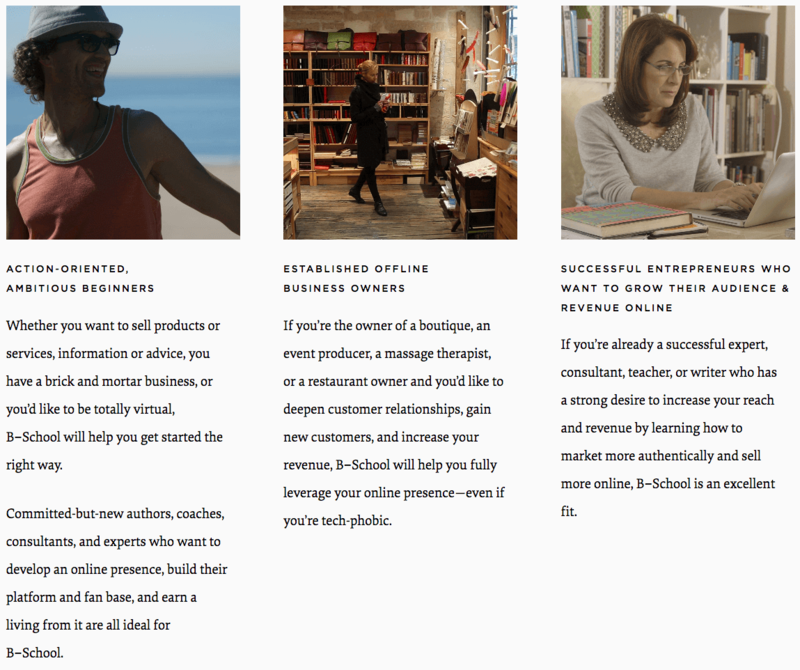 Who Should Do Marie Forleo’s B‑School? 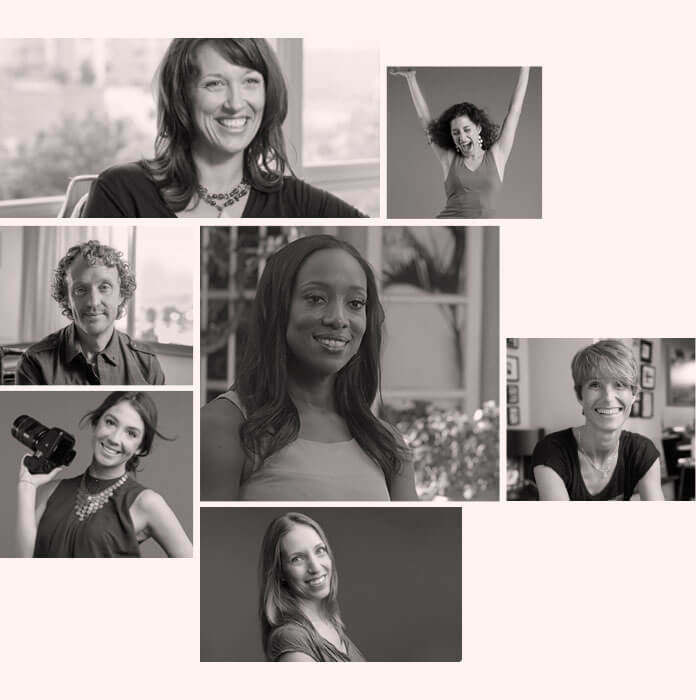 If you’re looking for honest reviews of Marie Forleo’s B‑School, or want to see the kinds of people who take B‑School and the results they create, we’ve got you covered.